Here my new two talks at the 2017 ETSF conference in Franscati. 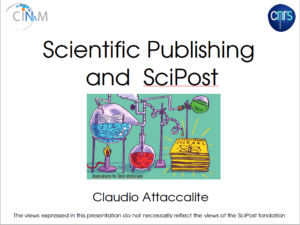 The first on Scientific Publishing and the SciPost journal where I will discuss the actual situation of the scientific publishing system and how new green open access journal, like SciPost, could change it. 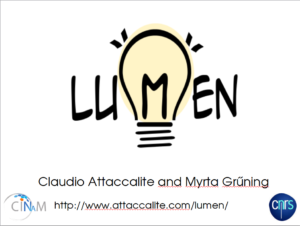 The second talk on the Lumen code, an ab-initio code to study non-linear response of solids I’m developing together with Myrta Gruning.